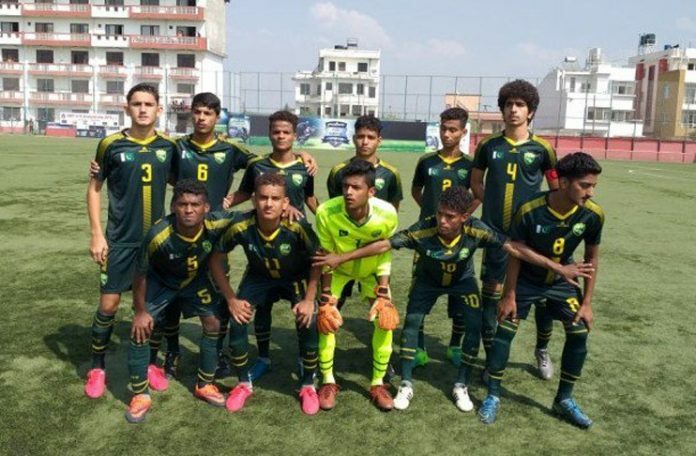 Pakistan lost to Bangladesh 3-2 on the penalty shootout results in the final of the SAFF U15 football championship at ANFA complex, Nepal on Saturday. Pakistan failed to make the most of this opportunity as a couple of missed chances in penalty shootout cost them hugely. Bangladesh seemed a bit lazy at the start of the match but after scoring their first goal they started dominating the game. Pakistan’s Mohibullah in the second half scored an equaliser to release pressure from the green shirts. The scoreboard read the score 1-1 as the final bell rang and the match entered into the exciting penalty shootouts. Bangladesh got the better of Pakistan in the penalty shootout defeating them by the scores of 3-2. The President Pakistan Football Federation (PFF), Syed Faisal Saleh Hayat applauded the young boys for showing positive attitude throughout the whole tournament. 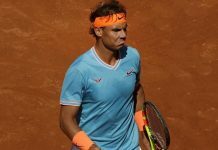 “These young boys played really well and fought till the last moment in the final contest,” he said. Hayat also appreciated the head coach Jose Beto Portella to put Pakistan football back on the right track. “Jose played an important role to improve the status of football in Pakistan,” he said. 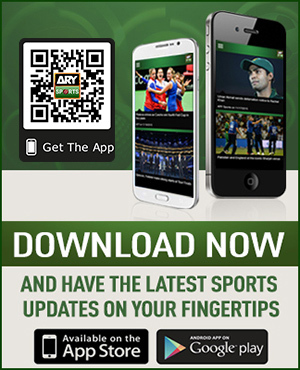 Hayat said that they are planning different strategies to promote football in Pakistan which is the most followed game after cricket in the country. “We are up with different plans to improve football infrastructure in the country,” he said.